Like the 900X3A (13” version) that we reviewed previously, the 900X1B comes in a nice presentation box. You’ll only find the notebook, the power adaptor, an ethernet port adaptor and the manual and recovery disks but it’s presented well and the main feature is almost too small and light to believe. The ‘duralumium’ metal finish is smooth and solid to the touch and the lines set the 900X1B apart from anything except it’s bigger bother. There are no exposed data ports and even the plastic base looks tidy thanks to the sealed-unit design. A quick tap on the keys inspires confidence that it’s going to work well. 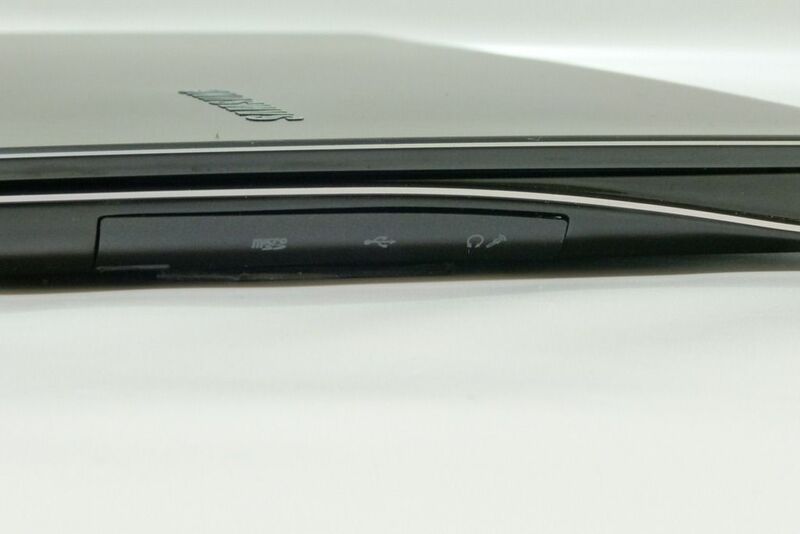 The only negative thing you might notice are a few creaks around the screen hinge area; There’s a tiny bit of flex in the rear of this review unit, above the function keys, caused by a possibly over-tight hinge. 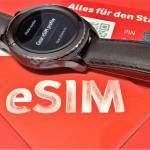 As part of our review we spent 2 hours with the device while live with an audience. Videos from the live review are available along with a round-up of what we found out in the live session. All of it should be included in this review but just in case, take a wander over to the Samsung 900X1B Live Review post. 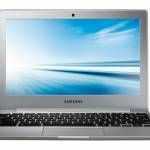 The model reviewed here is based on a Core i3, 1.3Ghz CPU (No Turbo Boost) with 4GB RAM and 64GB SSD. The basic specifications are a little below what most Ultrabooks offer. 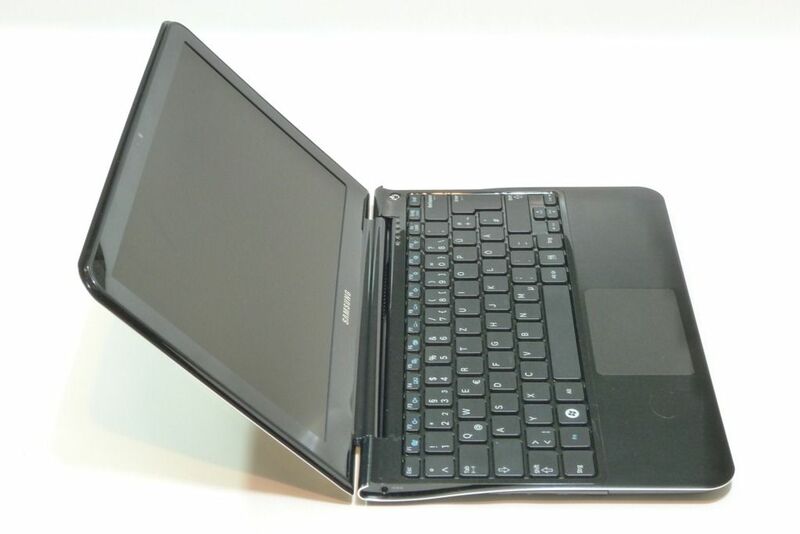 In terms of size the 900X1B compares well with the other two ultrabook-style notebooks in the 11.6″ category – the Asus UX21 and the Apple MacBook Air. There’s barely 40 grams between them in weight and just a few mm in sizing differences. 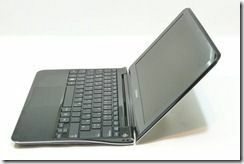 To our hands, the 900X1B feels quite a bit lighter than the Asus UX21 but this could be to do with weight distribution. 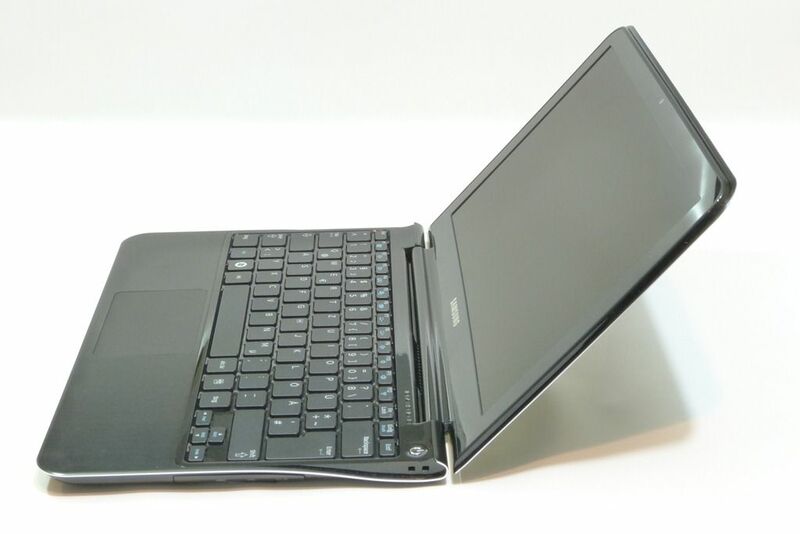 For comparison, most netbooks weigh more than the 900X1B and are often much thicker. 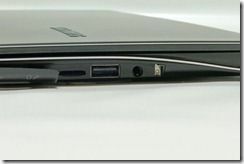 Always an important consideration when choosing an Ultrabook are the port types and sizes. The 900X1B hides all connectivity ports behind sliding covers. 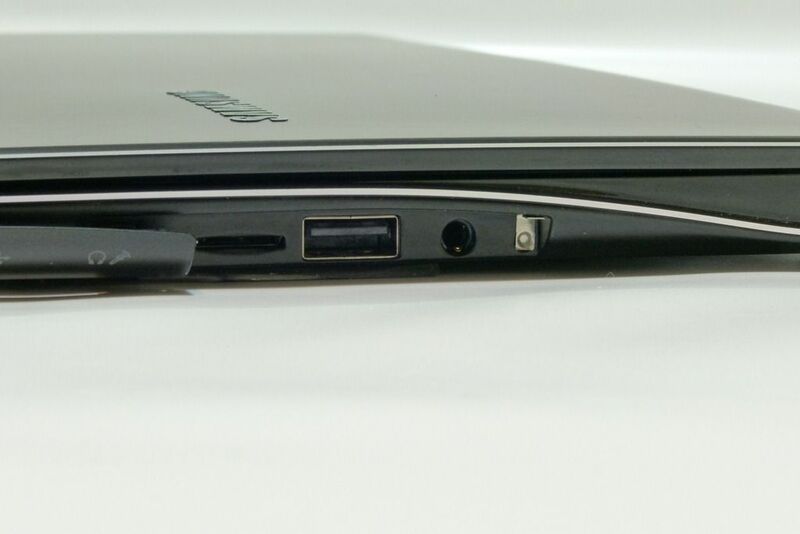 They do a good job of covering up the ports and keeping the design clean but are an annoyance in day-to-day usage. You’ll have to lift one side of the 900X1B to get a nail under the door, pull it out and slide it back and because the ports are in-set, it’s not easy to see where you’re plugging things in. The doors feel flimsy too and we expect breakages. The port sizings are akward too. 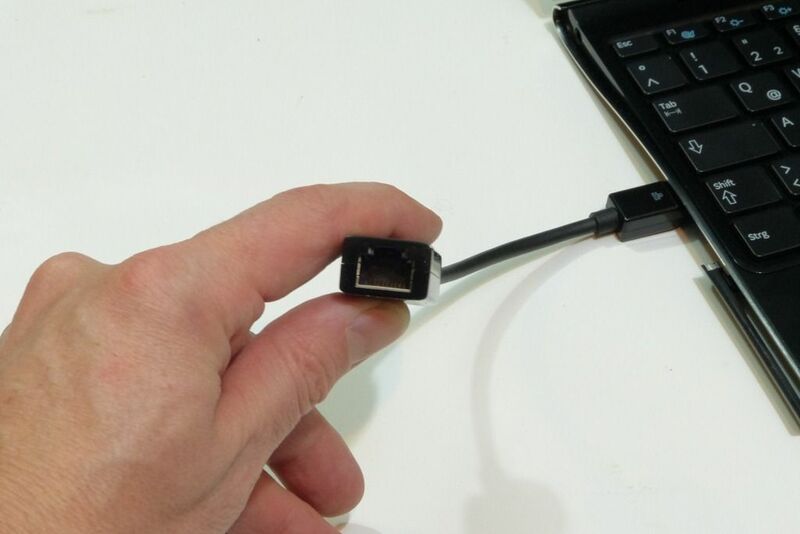 HDMI is included, but with a micro-HDMI connector that will require a fairly slim header due to the cramped positioning. A micro-SD card slot is next to useless for swapping data in and out and the Ethernet port is a tiny affair that requires the supplied adaptor. 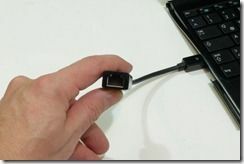 It supports Gigabit ethernet but it’s not for long-term use and the smallest of movements can dislodge the cable. A USB 2.0 and USB3.0 with sleep ‘n charge is also provided. 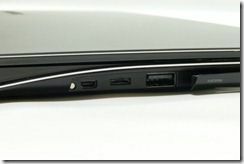 Ports are not the 900X1B’s strong point but for the occasional USB port user, adequate. 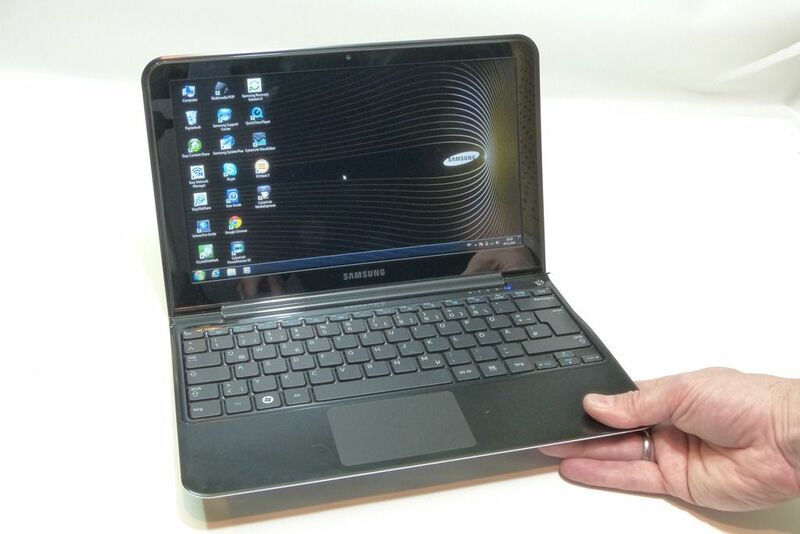 The screen on the Samsung 900X1B is an all-round peach. Not only does it have excelent contrast, good brightness and rich color but it’s got good viewing angles too. The cherry on top, at least for mobile users, is the matt finish. It appears to be quite efficient too. Sitting here in a daylight-lit room we’re using just 3 of the 8-bars of adjustment. There’s even an ambient light sensor that adjusts well. 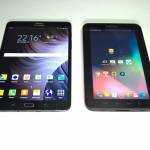 The panel is 1366×768 which, on an 11.6” screen is nothing to moan about. 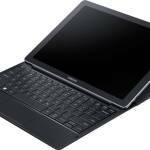 It’s big enough to support Windows 8 Metro UI and apps too, when they come. 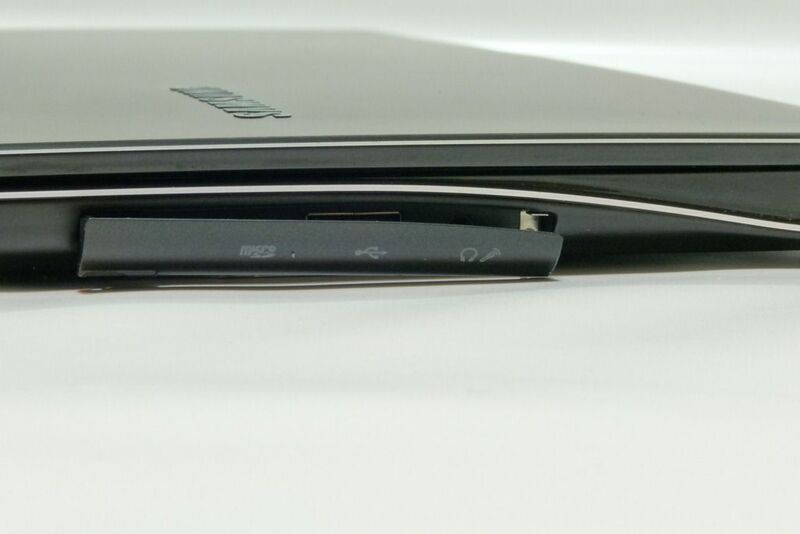 There’s a little flex in the screen but you’ll find that in all thin-screen notebooks and in this case, the metal casing is going to help avoid any over-flexing and possible damage. For screen quality there’s not much more that could be done to improve the experience here. Just as important as the screen is the input system. Here, again, we have no issues. 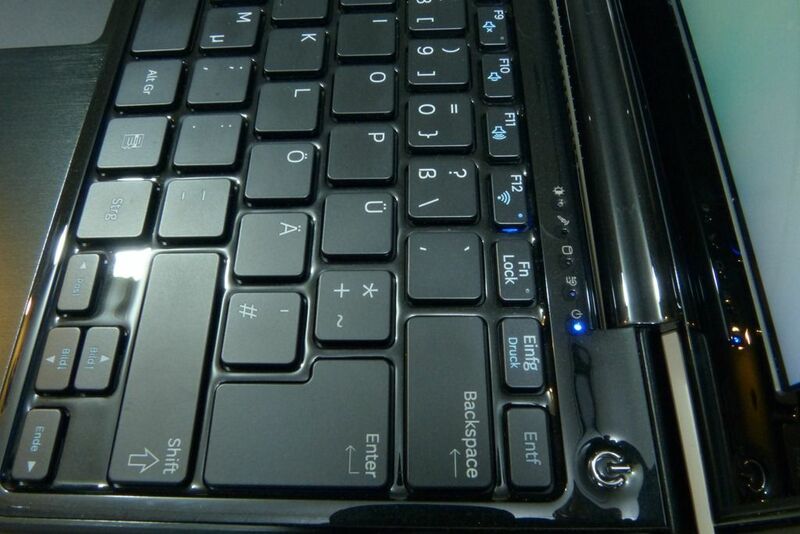 The keys are responsive and accurate, even when hitting the corners of a key. The mousepad doesn’t get in the way and responds well. It feels good too. 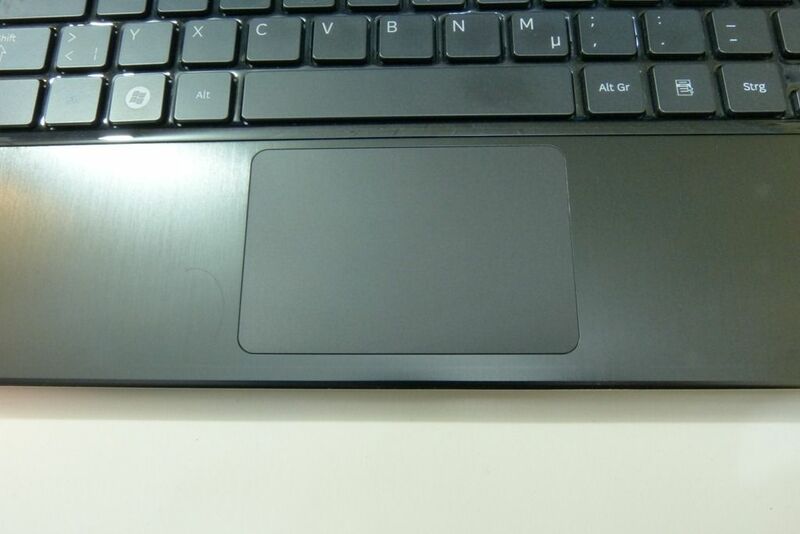 The synaptics-supplied pad has gesture support and hidden left and right mouse button areas behind a flexible part of the pad. Yes, it is possible to let a thumb drop on to the pad while typing and end up with your cursor somewhere else, but it doesn’t seem to be an issue that needs much attention by the user to correct. 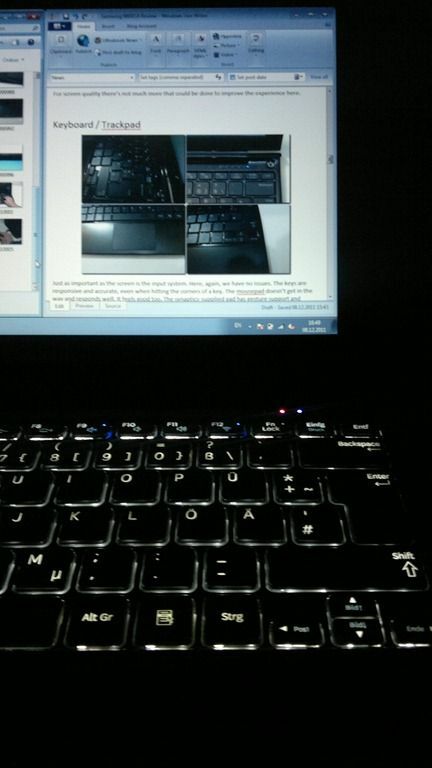 The back-light on the keyboard is useful in low-light situations and, for mobile users, can allow the user to work without turning lights on and having to push screen backlight up to compensate. It saves a little, but possibly important battery power. 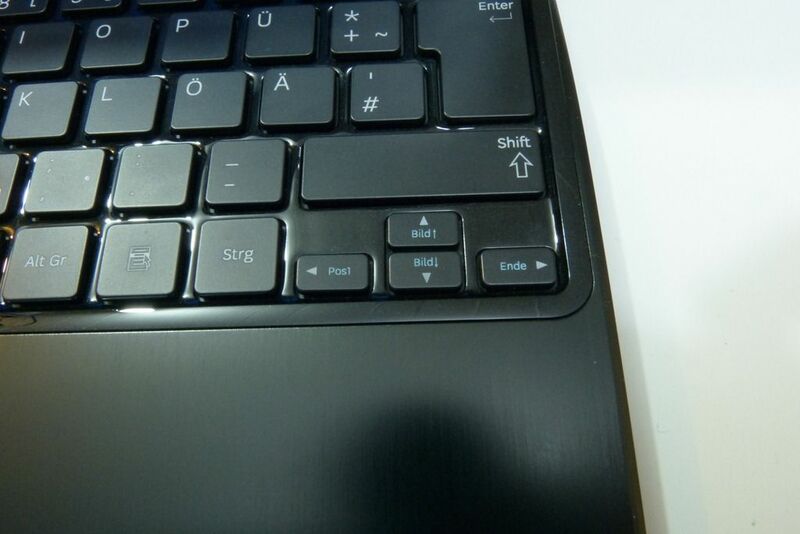 Small cursor control and left-shift keys need a little more attention than standard size keys. We’re testing a German (QWERTZ) layout here. 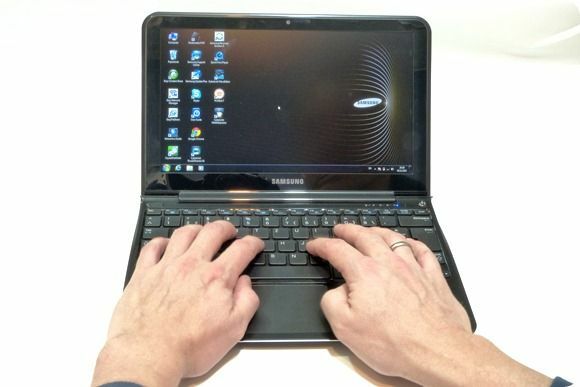 Samsung have put three indicator lamps above the keyboard and useful ones behind the caps-lock, mute and wireless shortcut keys. 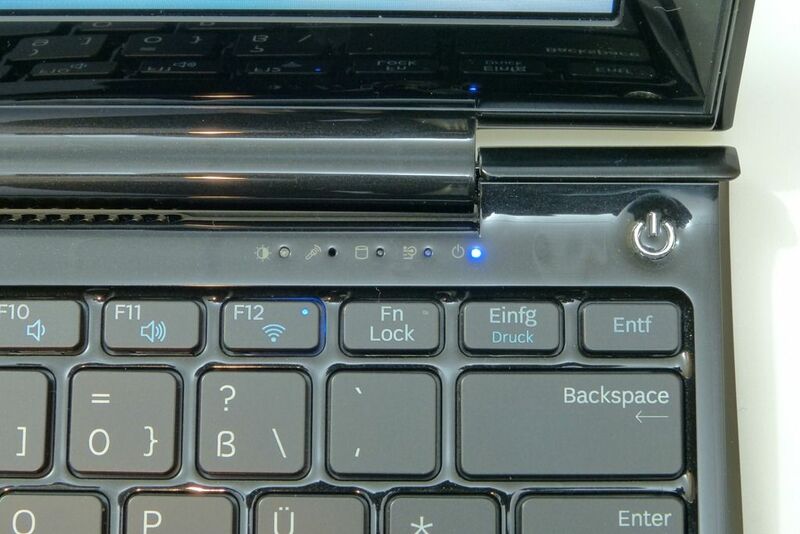 With the screen closed, as is often the default ‘off’ method on a low-power notebook, you can’t get any indication of mains power input, charging or even confirmation that the notebook has gone to standby or off. It’s a little annoying after a while, especially as we’ve seen better solutions around. 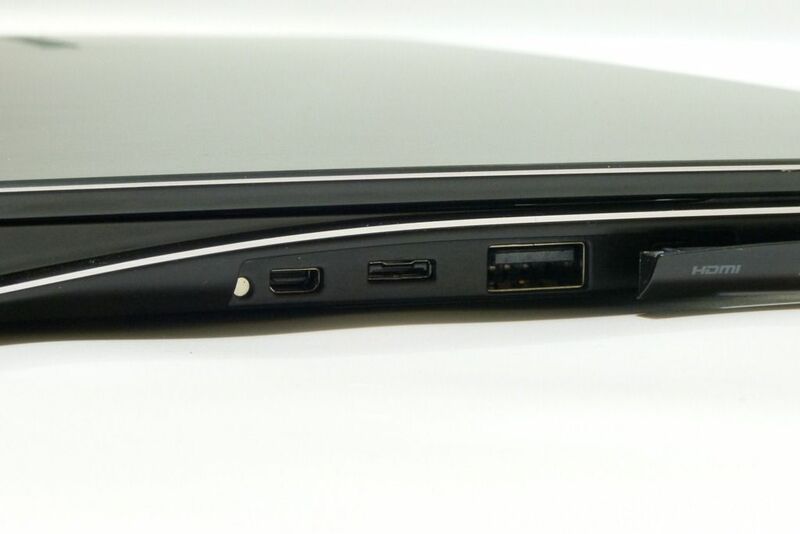 The ASUS UX21 is a good example where the mains adaptor connector has a charging light and ‘full’ indicator. In fact, we have to say that the charger unit on the 900X1B we have here is anything but stylish. It weighs 300gm and uses a very thick mains cable for something that charges at between 30 and 40W, it’s a bit over the top we feel. Samsung really should have done better. On the scale of Ultrabook computing platform performance, the 900X1B with Core i3 sits at the bottom. Despite that, the 1.3Ghz CPU turns in some impressive compute figures and blows-away 1.6Ghz Intel Atom / AMD E-Series CPUs. Even the GPU and video subsystem performs well for this efficiency and size class. 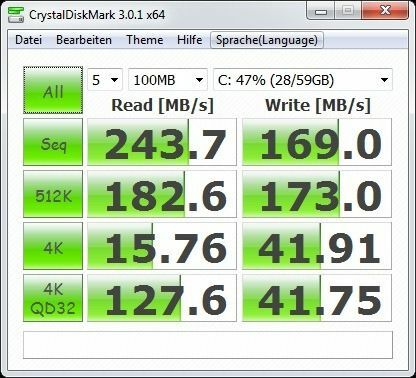 The fast SSD with some impressive small-block read and write capability also helps to keep the average Windows 7 experience buzzing along smoothly. We’re writing this article in power-saving mode with the CPU at 800Mhz and even in this mode, browsing and simple image editing is not slow. 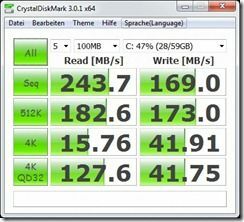 4GB of RAM also helps to keep Windows 7 from spending too much time with the disk. In high-power mode we were able to do some 720p video editing and 1080p video conversion and even get some games working well but that’s an extreme usage case for this Core i3 platform and not really recommended. The Core i5 version, with its Turbo Boost feature, should help in these scenarios though. Using the 900X1B in this way results in a warm, noisy and sub 2-hour battery experience but, it’s nice to know it’s possible and for some roving reporters, this might be exactly what’s needed. We’ve included more detail on some of these scenarios below. The Samsung 900X1B includes a fast-start setup which, in our tests, resulted in a 20 second cold boot-to-user-interface scenario. Wifi kicks in quickly too. 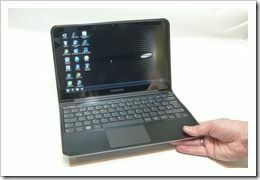 There’s also a fast resume from standby but at 4-5 seconds, it will lose in a race against most true Ultrabooks. Still 5 seconds isn’t exactly a lifetime and you can be confident that the 900X1B will stay in standby without losing much battery. 2 or 3 days standby should leave you with up to 50% of a full charge. The USB3.0 port can be configured to provide charge when in standby (or when off) too so you’ve got some nice options here. Hibernation was acceptable but with 4GB of RAM to save and restore during the process, you might want to turn that off to save some disk space. Hibernation shouldn’t really be needed. We saw no standby reliability problems in our 5 days of usage. Although the max speed figures on this 64GB SSD are only half of what we’ve seen on other devices, don’t think this is a slow drive. Small block-size write speeds are excellent and the user would be hard pushed to see much difference in real-world speed between this and, say, the Asus UX21. Some raw speeds are shown below. Disk speeds using battery saving mode under battery power power. Local file copy activities are very fast and application startup times are swift. Power Director 10, a heavyweight video editing package, starts in 7 seconds. We’ve seen that take up to a minute on a low-cost notebook with a cheap hard drive. In comparison with the Asus UX21 it’s 2 seconds slower but it’s only on these large programs that you’ll see these measurable and noticeable differences. On the Acer S3 with the Hybrid HDD, the same application startup takes over 20 seconds. A hard-drive activity light shows when the drive is active. Audio from the built in speakers is more than acceptable and very pleasant. It’s not full-range of course as much of bass is missing but for YouTube videos, background music-while-you-work and notifications it’s better than average. The audio output via HDMI is naturally digital and we confirmed it working through a decoder. Audio output via analogue headset port appeared clean and well-separated. Like all notebooks based on 2nd-gen Core processors, the Samsung 900X1B supports full HD (1080p) decoding in hardware and we tested it up to 30Mbps which is as high as you’ll get on most consumer video cameras. DVD and BlueRay should be no problem (Blu-Ray not tested) and you’ll find that the CPU barely moves during the process as all the work is done in dedicated silicon. For the 30Mbps H.264 file (2-channel audio) we saw 12% max CPU load in power-saving mode. 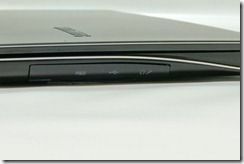 The Sandy-Bridge 2nd generation core platform used in all 2011 Ultrabooks includes the Intel Quick Sync Video hardware that, through use of an Intel SDK, can provide accelerated encoding capabilities for common video file formats. It’s useful for a number of scenarios but the one that most people will probably use is format conversion so that large-format videos can be reduced to more portable versions. Using Cyberlink MediaEspresso, a program that supports the Intel Quick Sync Video subsystem, we were able to convert a 50 second video from 1080p to a YouTube upload-friendly 480p in 18 seconds. That’s 3 seconds slower (about 20% slower) than on the Core i7-based UX21 but it’s still a 3x real-time conversion rate. For field reporters needing to record in full quality this provides a great way to crunch the video for upload either in quick time (newsrooms will be particularly interested in this) or over low-bandwidth connections, this is an important feature. The Intel Quick-Sync video feature found on all Ultrabooks can also be used by video editing programs to speed up, significantly, the rendering process. We use Cyberlink PowerDirector 10 to test video editing on Ultrabooknews and we’re pleased with its support of the Intel Quick Sync Video. A quick test of Cyberlink PowerDirector 10 to sequence two H.264 1080p 50 second videos together with a fade and down-convert to a more portable DVD-style 6Mbps (H.264) format, on battery power, was completed in about 5 minutes which is near 0.5x real time. That’s nowhere near as quick as the Core i7 UX21 we tested which was, according to our test results in the UX21 review, 8X as fast. 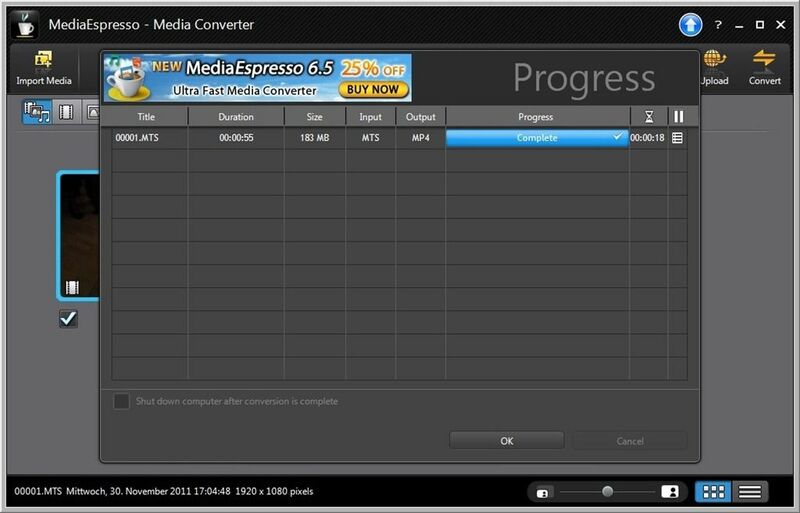 Note: Video conversions using Media Espresso showed much less of a slow-down in comparison to Core i5 or Core i7. More testing would be needed to get a better overview of where the bottleneck lies but we’re unable to do that given the time constraints we have with this loan device. There’s a good trick that can be used with the Cyberlink video tools. On The Cyberlink suite it is possible to quickly down-convert the source clips to your final output format using Media Espresso and then to work in the final output format within PowerDIrector 10 and choose the SVRT option to vastly speed up the rendering process. This assumes all clips are in the same format. Using this method ensures the render process only works on transitions and overlays. The existing video clips are not re-rendered. A simple 2 minutes title, transition and fade can be rendered in under 10 seconds. Note: On further analysis we have to conclude that our UX21 1080p-DVD rendering test result, used for comparison above, was flawed in some way. It’s possible we may have been working with a 720p source and not a 1080p source in our UX21 test. 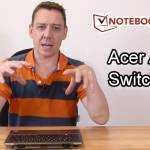 Unfortunately we are not able to re-do the UX21 test but in a side-by side test with the Core i5-based Acer S3 we saw a 3-minute rendering time (vs 5 minutes on the 900X1B) in the same settings. Our estimate is that the Core i7-based UX21 would not be much faster as both devices Turbo Boost to about 2.1Ghz in this scenario. Summary: Turbo Boost is providing a significant advantage with respect to video rendering times. Note that the battery drain on rendering will run at about 20W giving about a 2 hours render time. 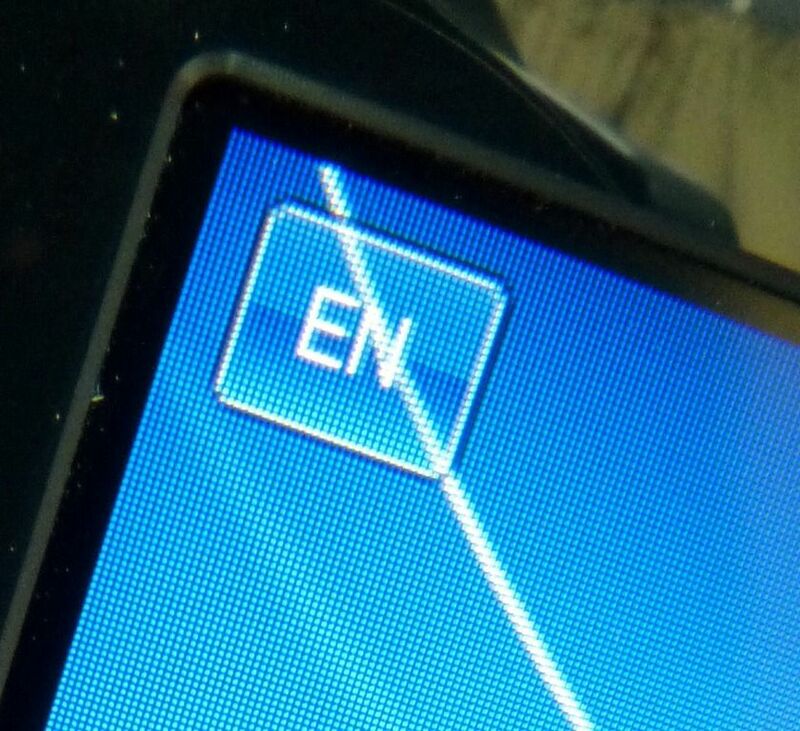 There web cam on the 900X1B is an HD cam. There’s an ‘active’ light and Cyberlink YouCam is shipped pre-installed. We didn’t find anything special in the webcam performance but it will work well in a well-lit room for high-definition video conferencing and Skype scenarios. The 900X1B is not a ‘gaming’ notebook but it’s certainly gaming-capable. There are marked differences though between the capability of this 1.3Ghz Core i3 platform and the 1.7Ghz Core i7 platform we tested on the ASUS UX21. Flash, HTML5 through to simple native games and high-end games of 5 or 6 years ago work well but where the UX21 allowed some World of Warcraft Cataclysm, the 900X1B does not. Frame rates are too low or game quality settings have to be dialed right down removing too much from the experience. Monster Dash from the Chrome app store ran smoothly. 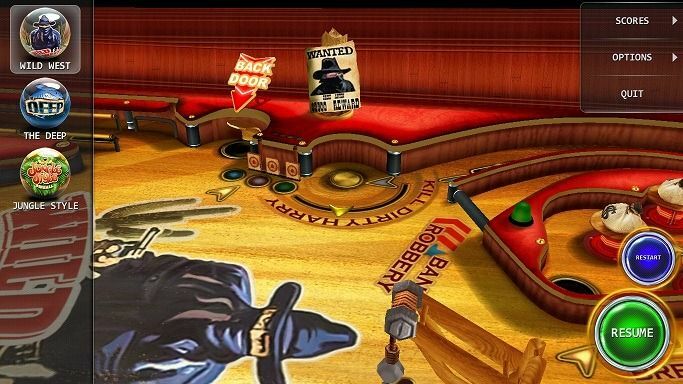 Moving on to the Intel AppUp store we took Pinball HD which played smoothly in full-screen and gave us a good experience. Half-Life 2 played surprisingly well under default settings. The 900X1B will provide you with a reasonable snacking-type game experience and may run some good value games from stores like Appup and Steam but neither the processing platform or the battery capacity is enough for any serious on-the-road gaming. Using the supplied LAN dongle we were able to confirm a Gigabit connection speed although there’s a problem with the adaptor. Unlike a standard Ethernet cable there’s no cable lock and it’s too easy to knock or move the notebook so the cable falls out, especially when you’ve got a heavy section of Ethernet drop cable pulling on the adaptor. It works, but is only recommended for short-term use. Bluetooth 3.0 worked withouth issues using a Nokia N8. We didn’t get a chance to test out the wifi-based high-speed mode. Wifi was used on a ‘G’ network at 54Mbps. While the power efficiency and throughput appears to be good in close proximity to a hotspot, there’s a very quick drop-off in performance. We have a Broadcom adaptor here which is said to have 2 antennas. There are some reports that newer models will have an Intel adaptor with three antennas but this has not been confirmed by Samsung at the data of publication. This limitation could be serious for some people to the point where a good quality USB Wifi adaptor would be a sensible addition to the gadget bag. Chippy, thanks for the brilliant review. But what is most important to most people is how much battery life one gets with wifi on and 50% brightness with just normal web surfing. What is the figure for this? has anyone found out about mirco sd-xc compatibility? 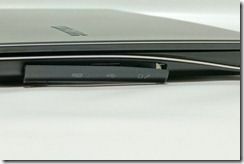 « First AMD – based ‘Ultrathin’ Could be Available in Jan 2012. Brazos 2.0?